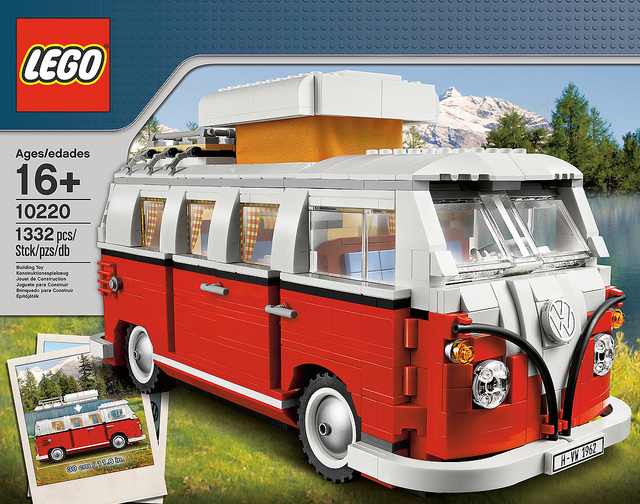 Thanks to The LEGO Company, Eurobricks is happy to announce the official arrival of the D2C 10220 Camper Van! From LEGO "This set is an officially Volkswagen licensed representation of one of the most iconic vehicles ever made, and we couldn’t be more excited about it." US $99.99, CA $129.99, DE €99.99 , UK £79.99 , DK 799 DKK, available from October. 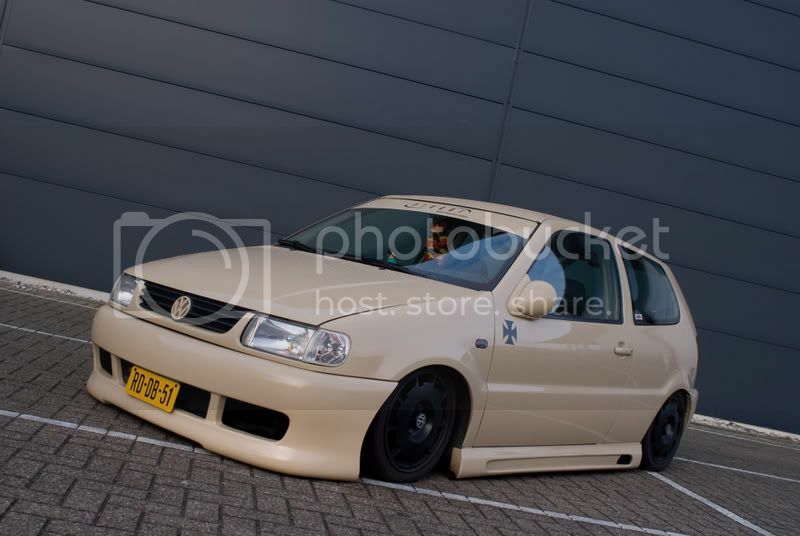 Is verkocht als set, "Factory"
200 euro? Vond vroeger me ferrari van meer dan 100 gulden al duur En die heeft maar 1/3 van de steentjes van die kever.